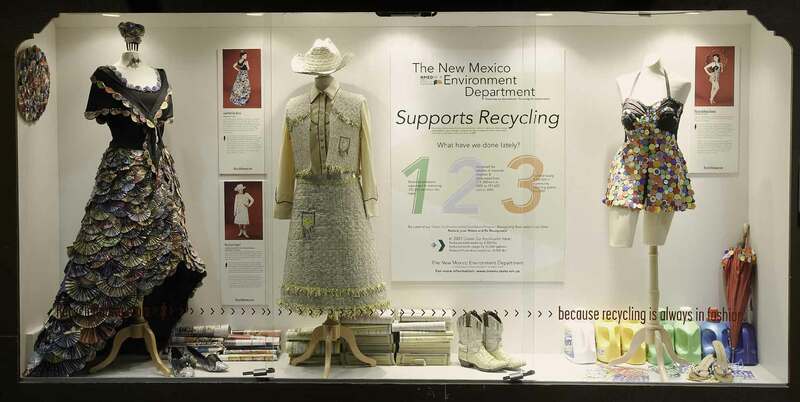 Albuquerque was the first Recycle Runway airport exhibition. 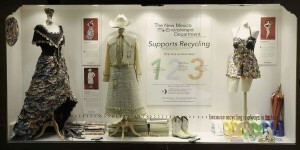 Twelve garments were displayed in the Albuquerque Airport from October 2007 through January 2008. Approximately 20 thousand people passed through the airport during the exhibition. Thank you to the Albuquerque International Sunport and the sponsors listed on the right for making this exhibition possible!